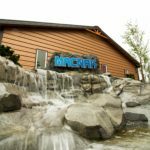 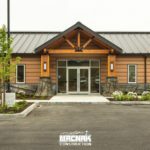 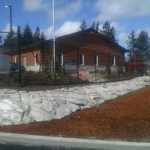 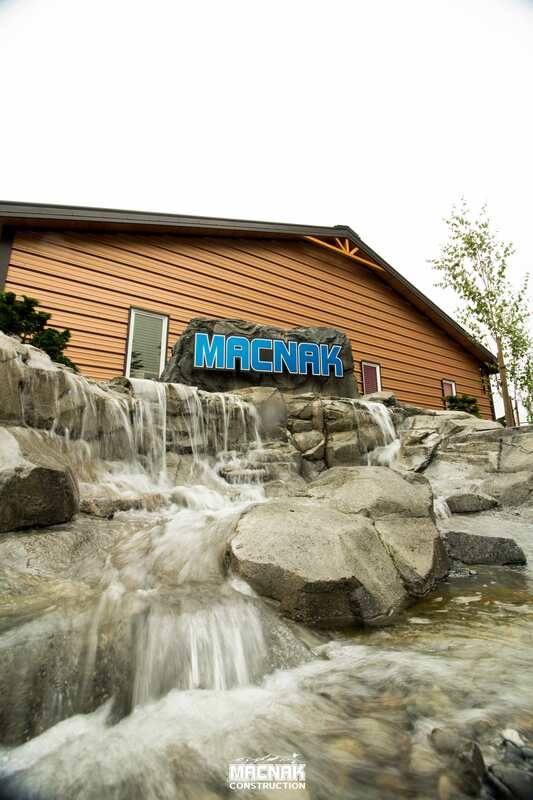 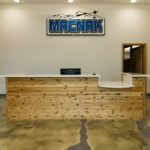 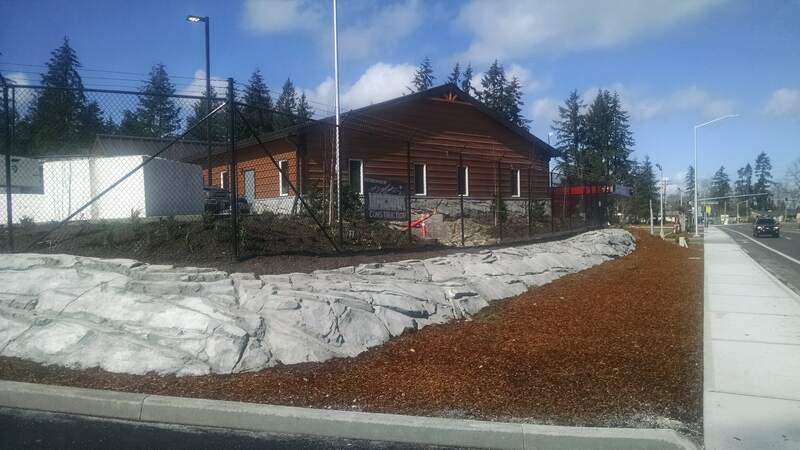 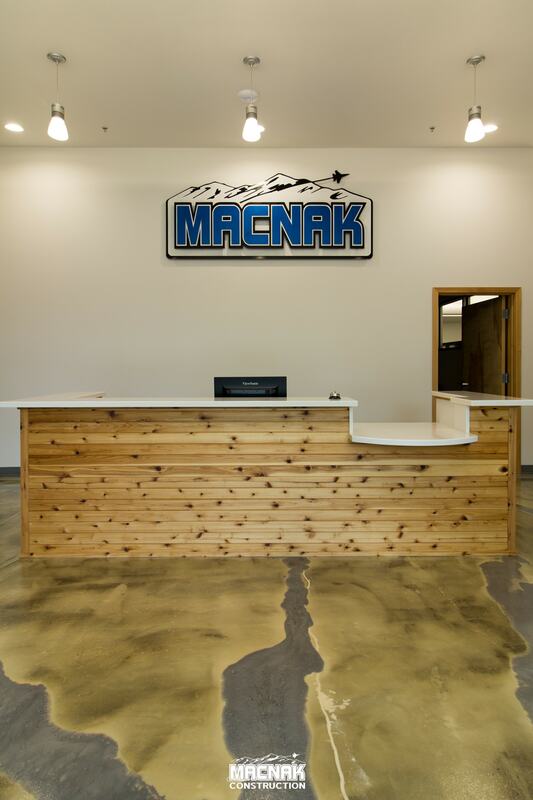 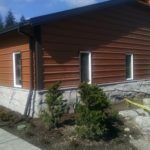 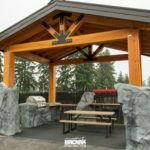 Macnak Construction utilized several new and exciting construction products in its new energy efficient 7,500 square foot office building. 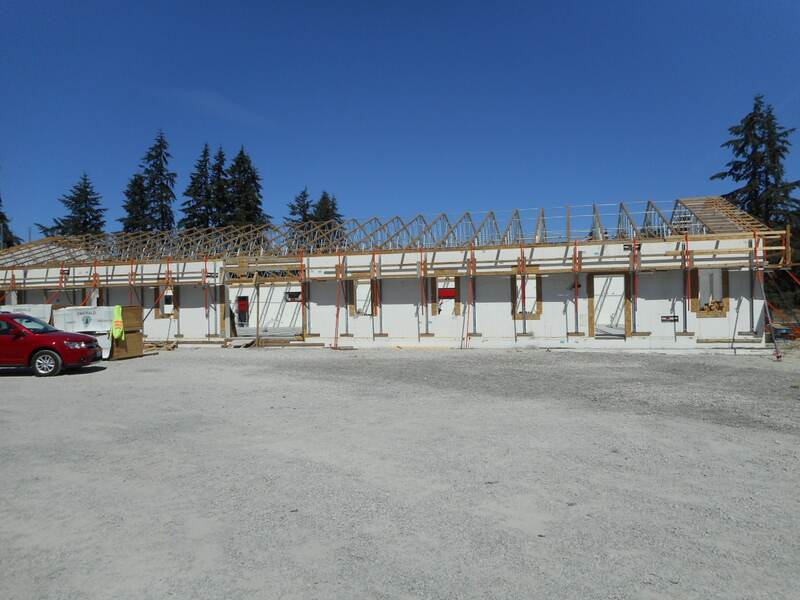 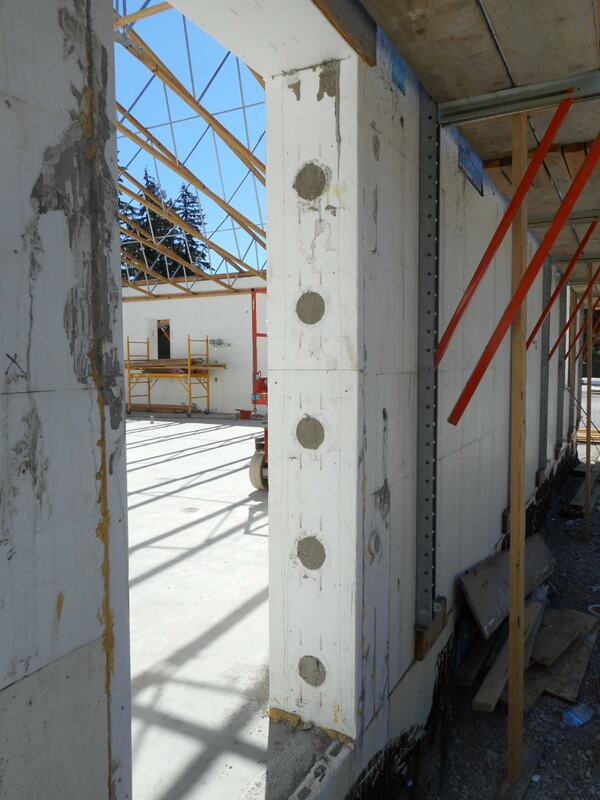 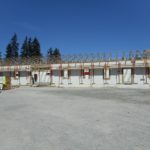 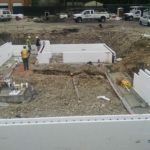 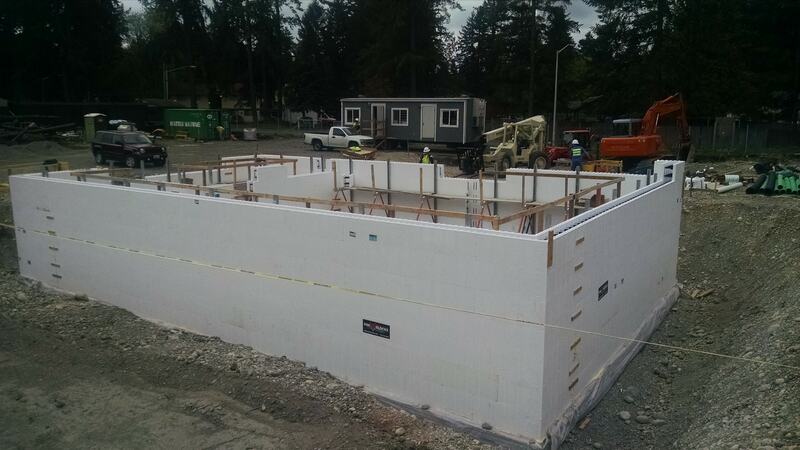 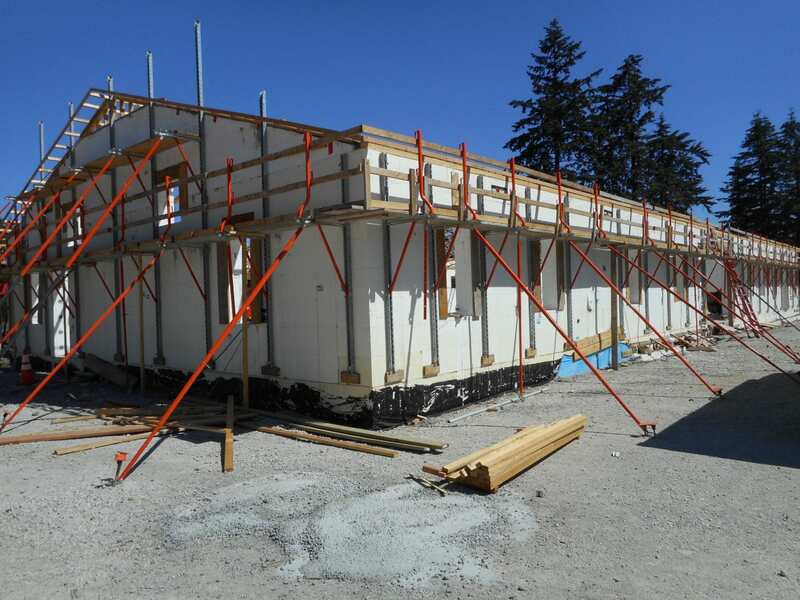 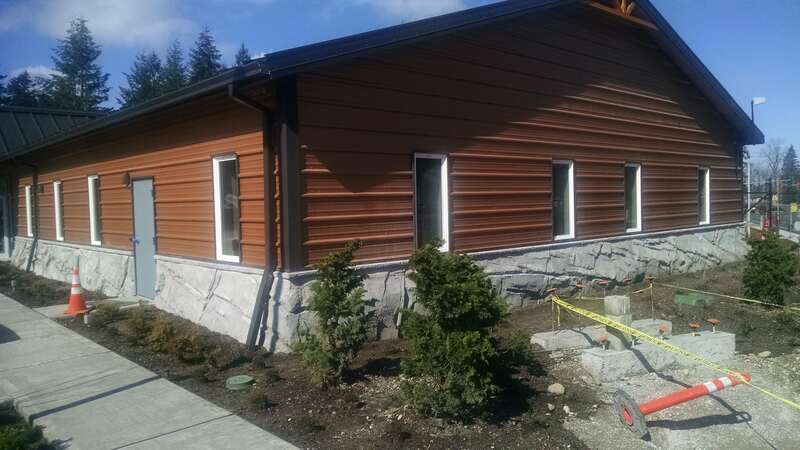 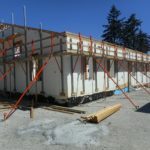 First the foundation, walls and floors were all constructed utilizing Helix microrebar admix. 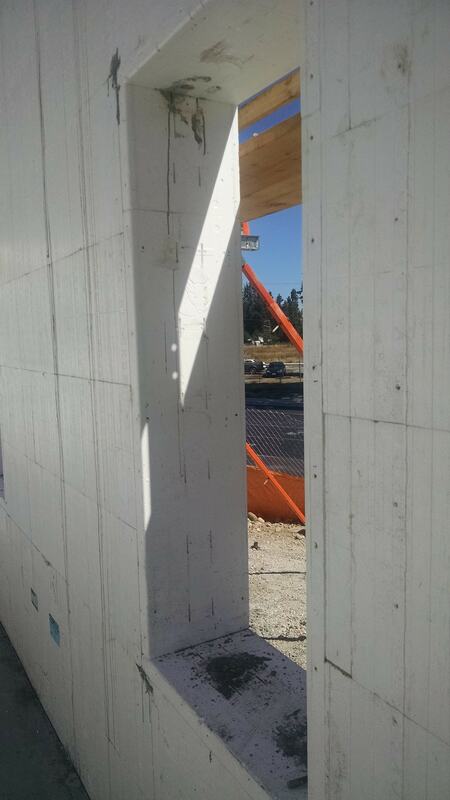 Helix Twisted Steel Micro Rebar (TSMR) is a pin-like, 3-dimensional concrete reinforcement technology which increases shear strength, durability and ductility. 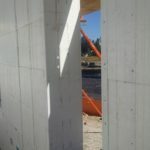 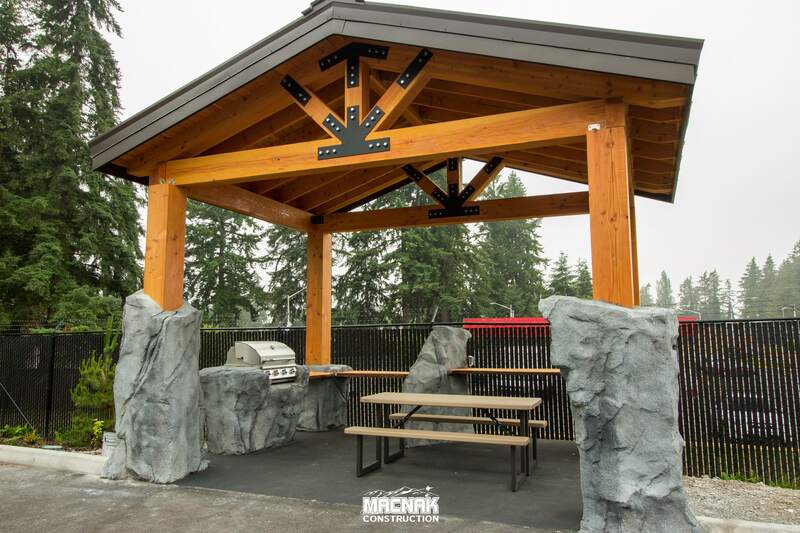 It has 4 times the tensile strength of rebar at one third the weight. 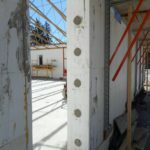 Helix 5-25 is the only concrete reinforcement admix product with an ISO certified design manual allowing the product to be used in vertical concrete applications as the primary concrete reinforcement. 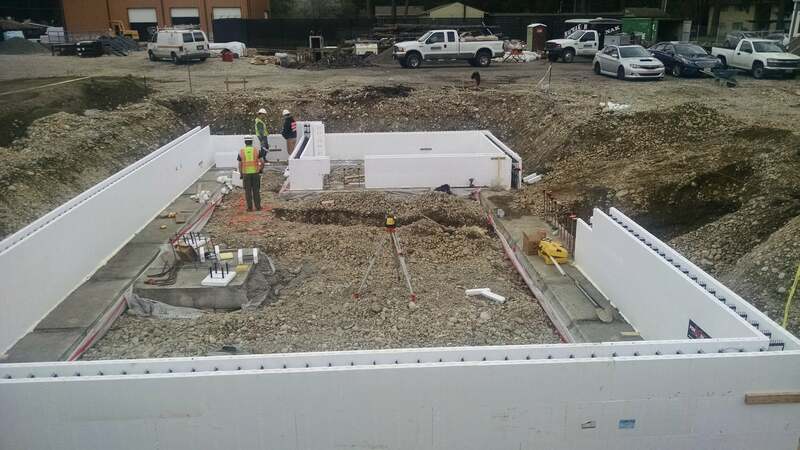 Also, the foundations were poured utilizing Fastfoot fabric forms. 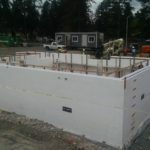 Fastfoot is a high density polyethylene fabric which is a green replacement of lumber and plywood which would normally have been used to form and pour Macnak’s below grade spread footings.